The BCI Wing Ding was started in 1999 and has become a St. Charles County favorite. 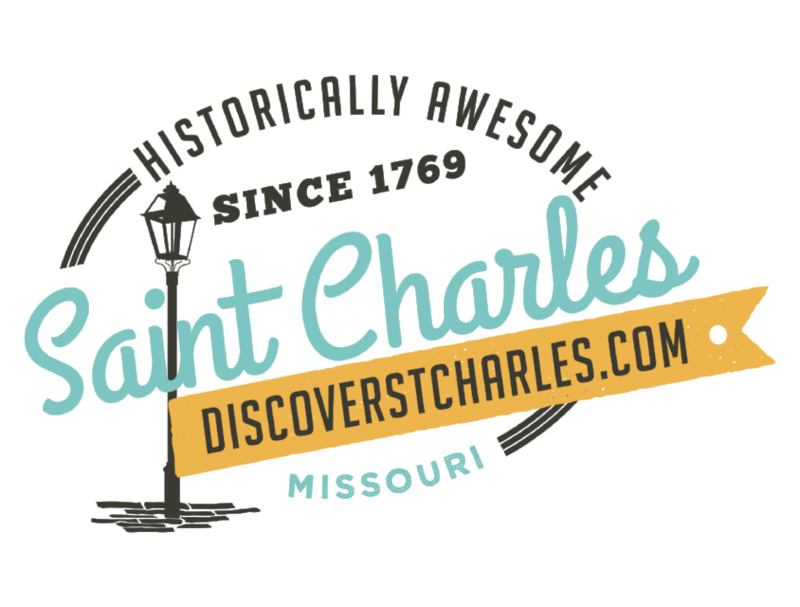 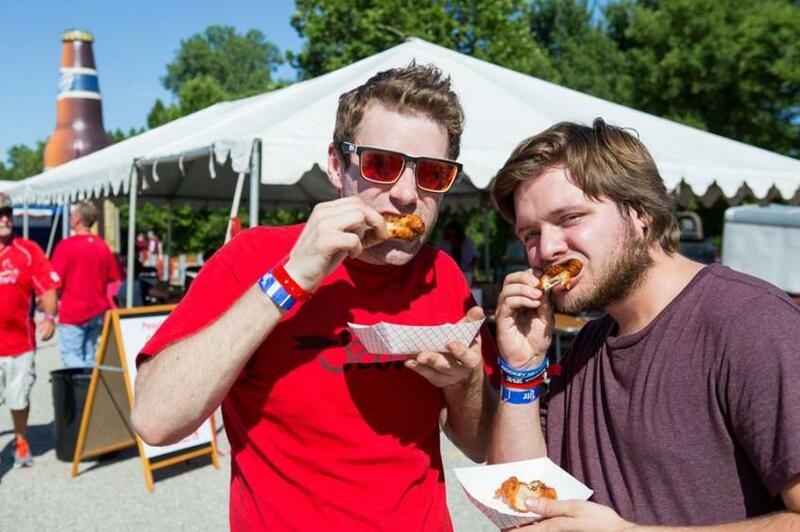 Featuring all-you-can-eat chicken wings and barbecue from some of our area’s best restaurants, awesome entertainment, and ice-cold beverages, the Wing Ding is held annually the third Thursday in June. 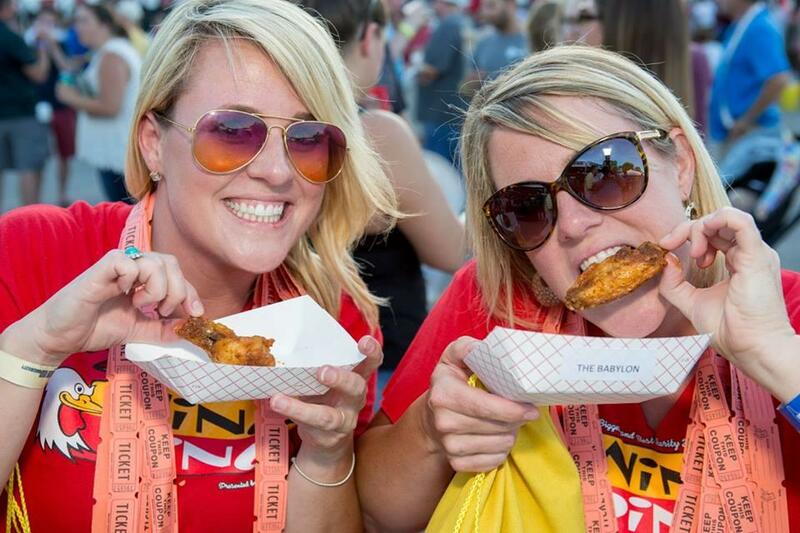 Known as the “biggest and best charity happy hour in town,” the Wing Ding raises awareness and money to provide and expand employment opportunities for adults with disabilities. 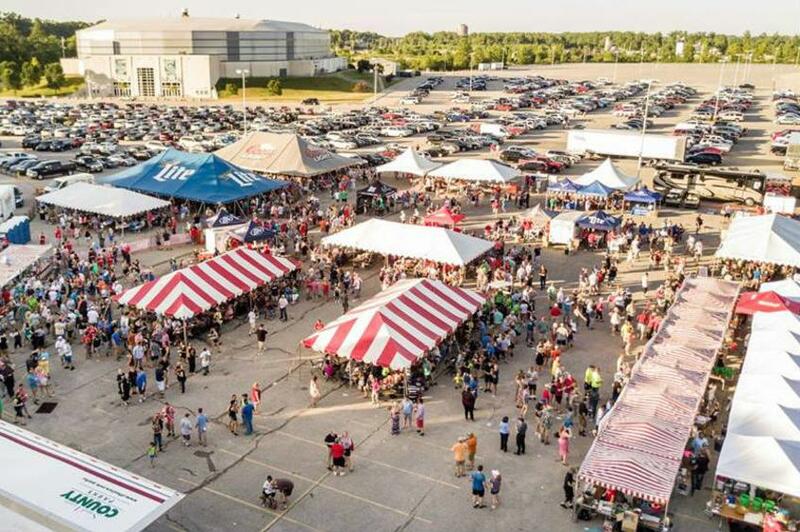 Tickets to the Wing Ding can be purchased beginning Wednesday, March 20, 2019.